Crystal Reedღ. . Wallpaper and background images in the Crystal Reed club tagged: crystal reed tumblr. 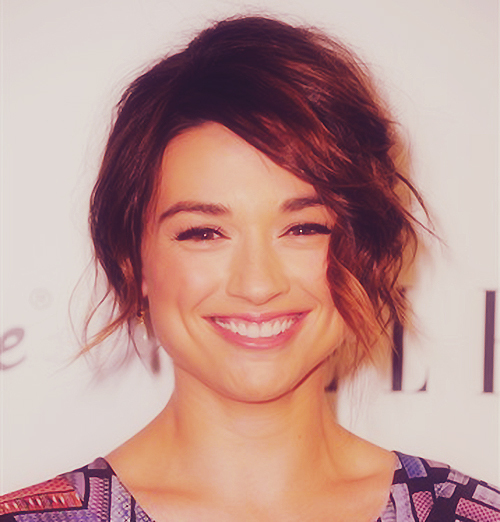 This Crystal Reed fan art contains चित्र, headshot, closeup, हेडशॉट, and क्लोज़अप. “My personal style is eclectic, I would say. I always like to mix and match things."